For all children who will be five years old on or before September 15, 2018. Children residing in the Andrew Community School District who will be five years old on or before September 15, 2018 should plan to attend Kindergarten Round - Up on Thursday, March 22, 2018 at 6:30 pm. Kindergarten Round - Up provides an opportunity for parents and students to meet the principal, kindergarten teachers, and school nurse and gain information about the kindergarten program at Andrew. 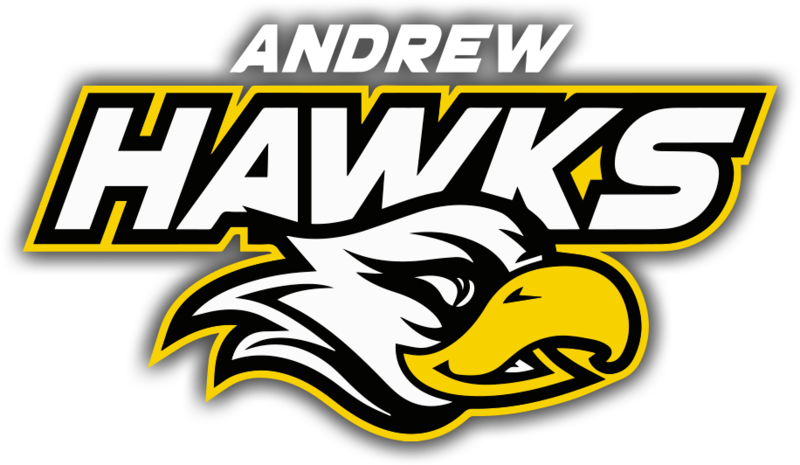 There will also be time for parents to ask questions, tour the school, and meet other parents who will have children attending kindergarten at Andrew Community School. An up-to-date immunization record, lead screening, and dental screening are required at the beginning of the 2018-2019 school year. A vision screening is also recommended. No child will be enrolled without an immunization certificate. We are looking forward to meeting all of you on the 22nd. Providing before and after school programs for our students.